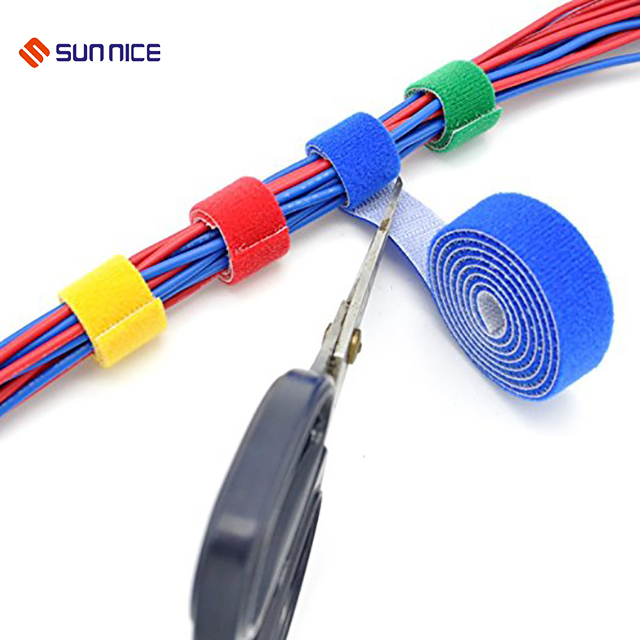 Back to back hook and loop is fitted together by the Hook and Loop, the front is the hook, the reverse for the loop, also known as Double Sided Hook And Loop. 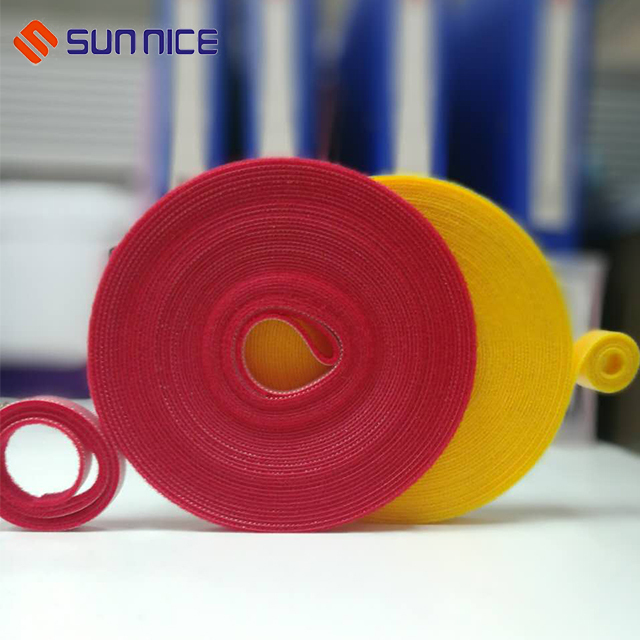 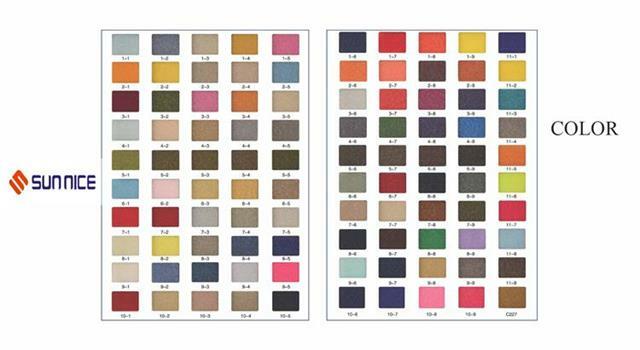 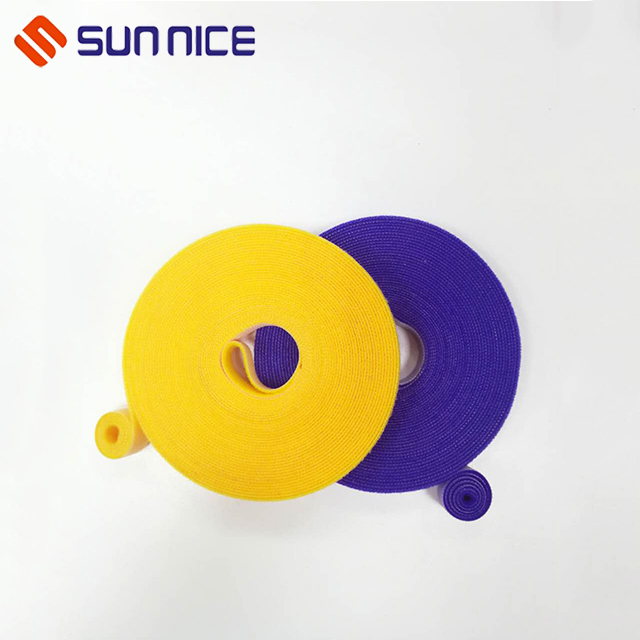 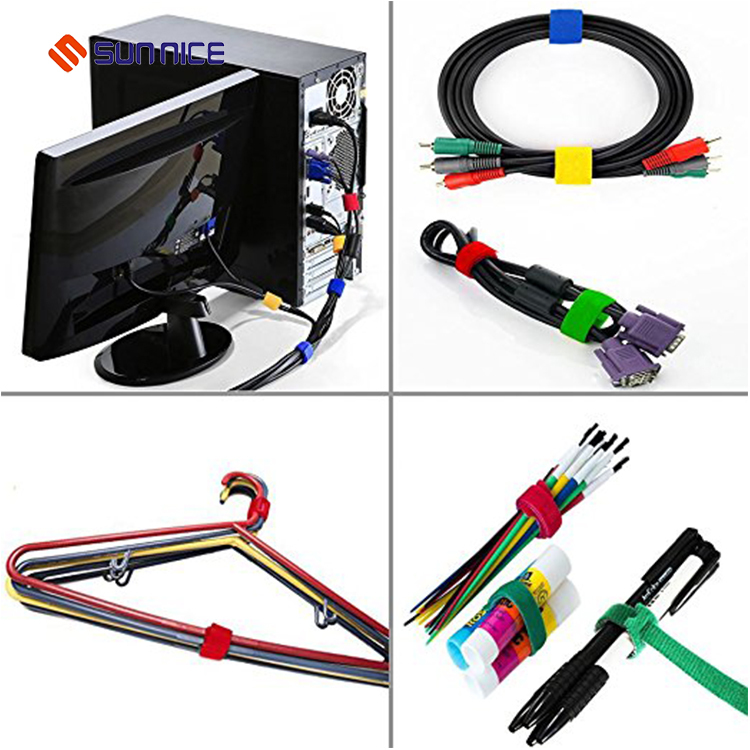 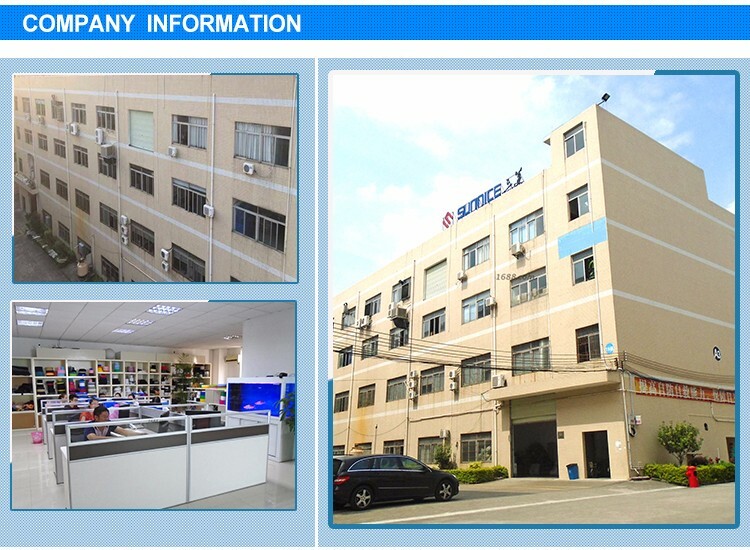 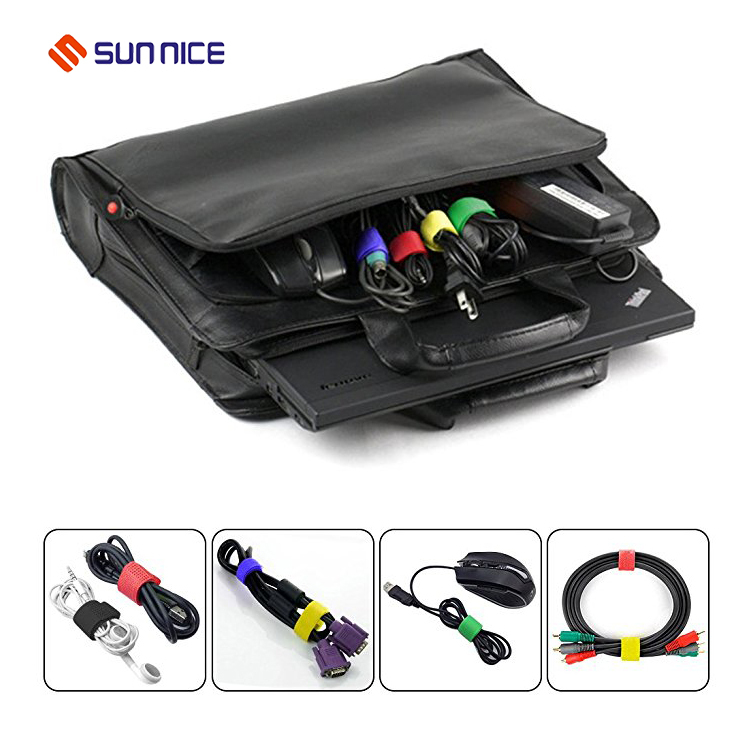 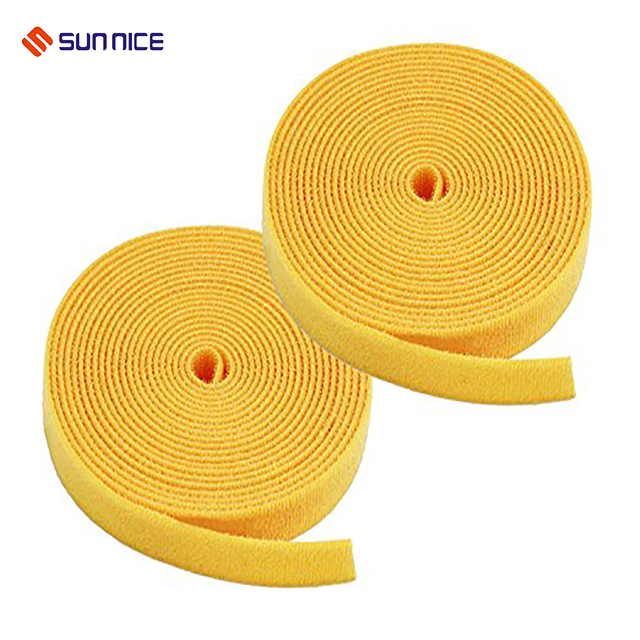 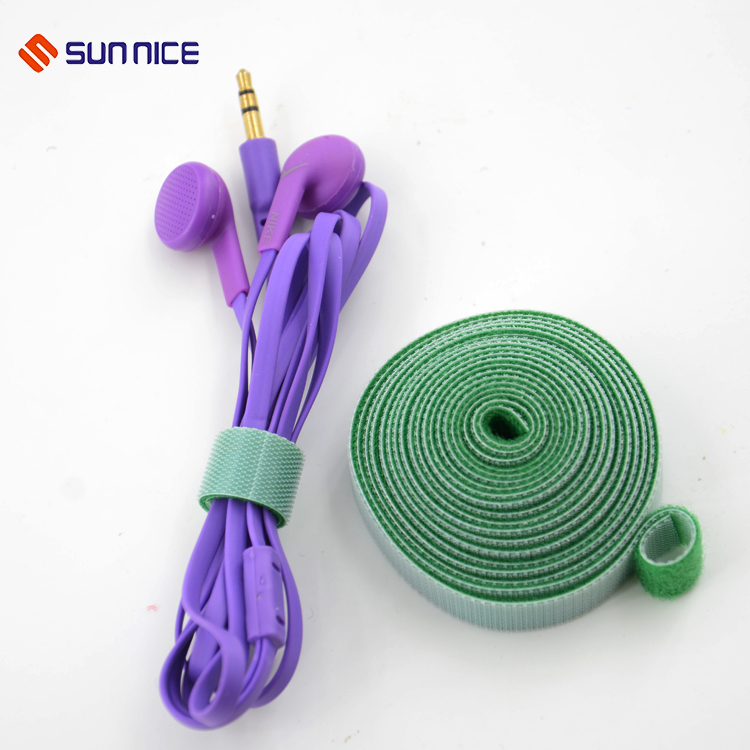 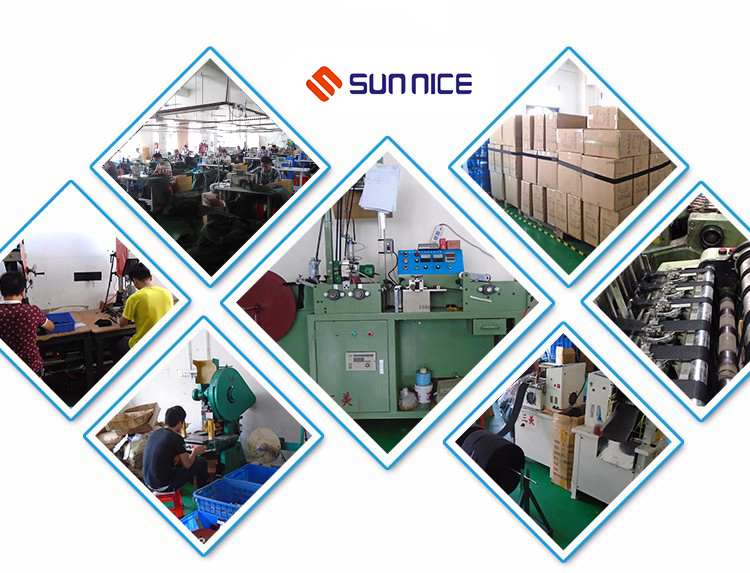 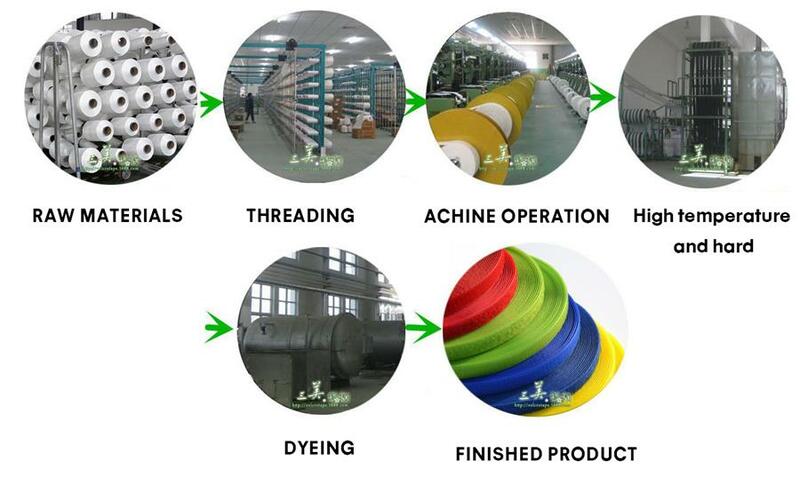 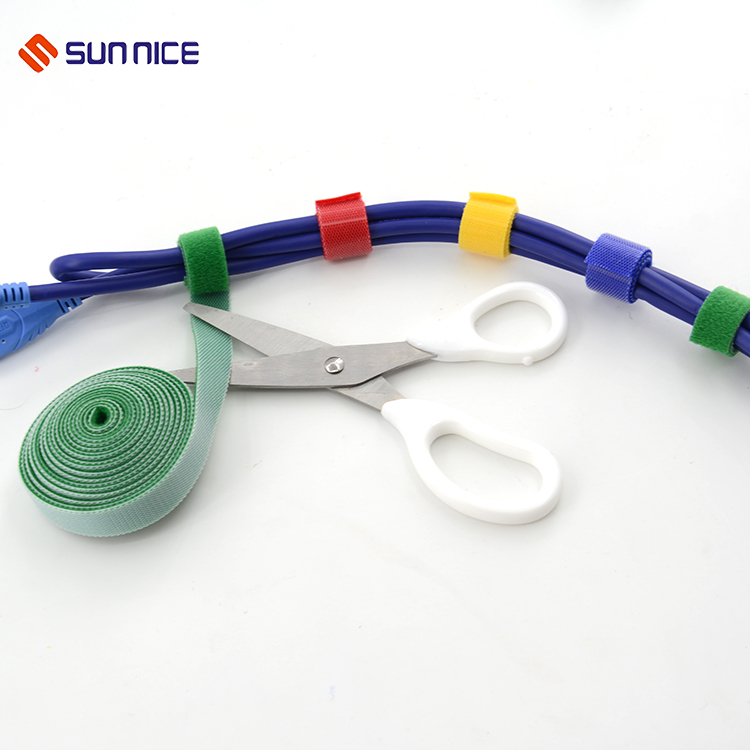 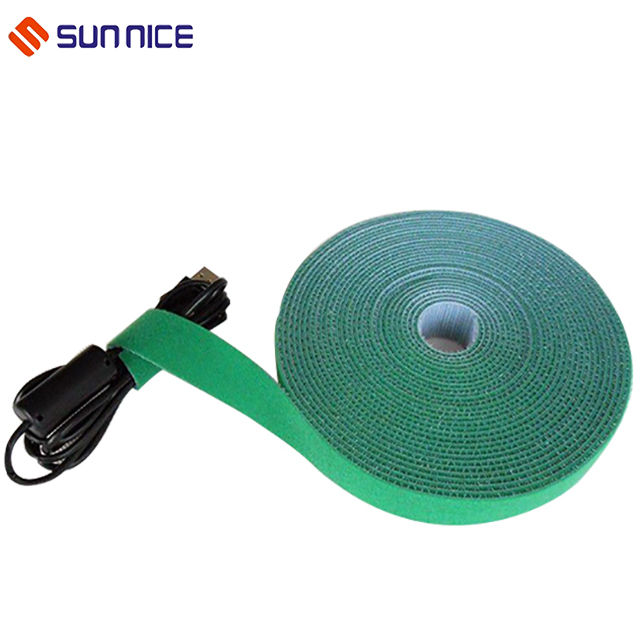 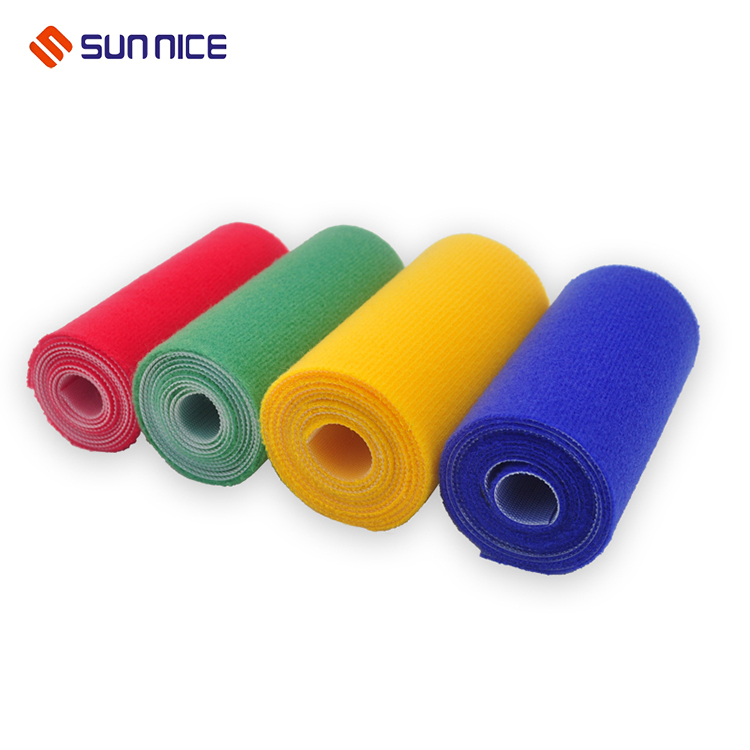 Back to back hook and loop tape can let users customize the length and size, can immediately help you solve the thorny problem. 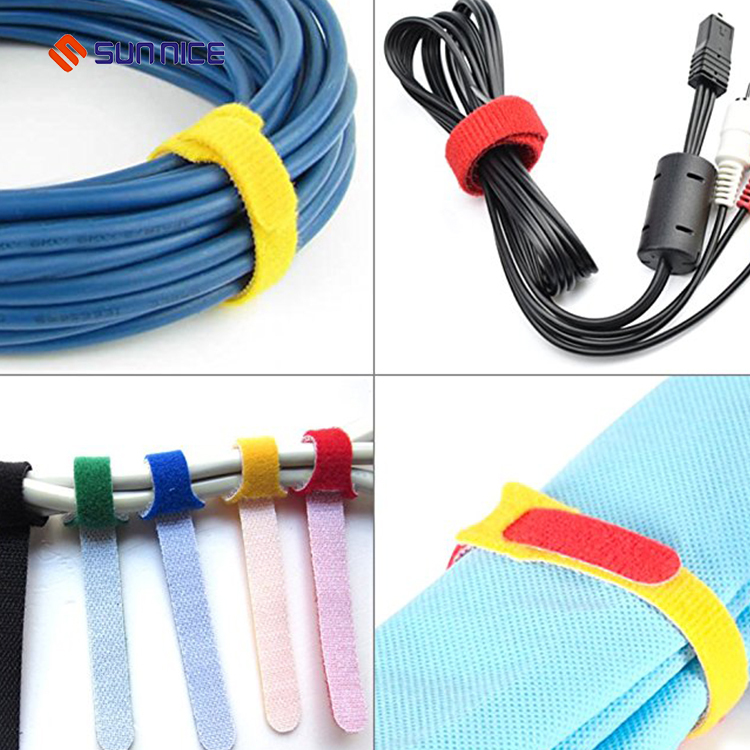 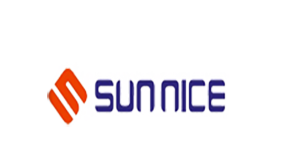 Hook Loop Cable Wrap is the the necessary helper of living home.